Today's modern anesthetic monitors have made surgery much safer than in the past. 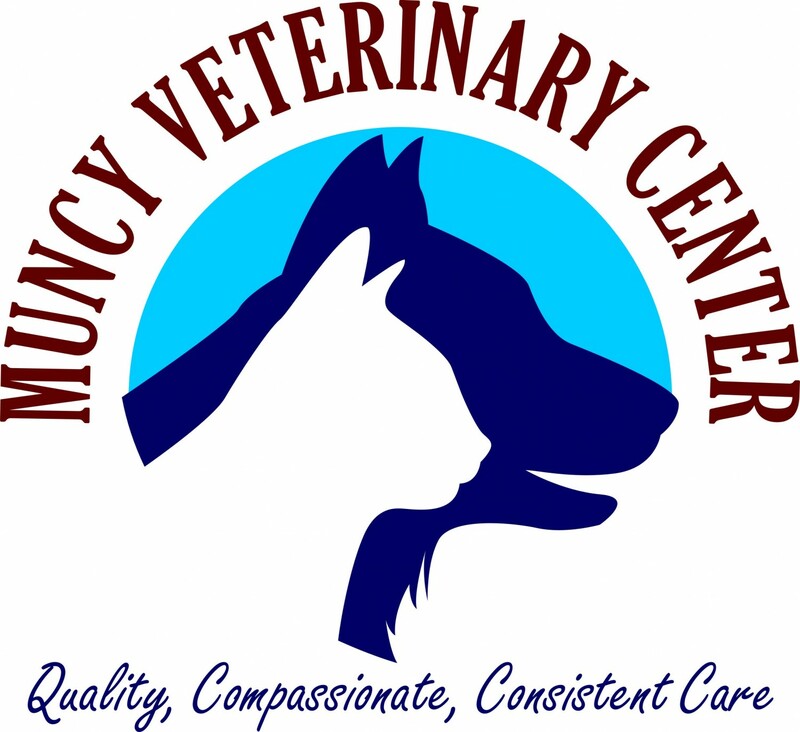 Here at Muncy Veterinary Center, we do a thorough physical exam on your pet before administering anesthetics, to ensure that a fever or other illness won't be a problem. We also adjust the amount and type of anesthetic used depending on the health of your pet, reducing the risk of anesthesia. Many pets needs blood testing before surgery to ensure that the liver and kidneys can handle the anesthetic. Even apparently healthy animals can have serious organ system problems that cannot be detected without blood testing. If there is a problem, it is much better to find it before it causes anesthetic or surgical complications. Animals that have minor dysfunction will handle the anesthetic better if they receive IV fluids during surgery. If serious problems are detected, surgery can be postponed until the problem is corrected. We offer two levels of in-house blood testing before surgery, which we will go over with you when you bring your pet in. Our doctors prefer the more comprehensive screen, because it gives them the most information to ensure the safety of your pet. For geriatric or ill pets, additional blood tests, or x-rays may be required before surgery as well. For dogs, we may recommend an oral anti-inflamatory the day after surgery and several days after to lessen the risk of discomfort and swelling. We use newer medications, which are less likely to cause stomach upset and can be given even the morning of surgery. Because cats do not tolerate standard pain medications such as aspirin, ibuprofen, or Tylenol, we are limited in what we can give them. Recent advances in pain medications have allowed for better pain control in cats than ever before. We administer a pain injection 10 minutes prior to surgery. After surgery, pain medication is given on a case by case basis. Any animal that appears painful will receive additional pain medication.